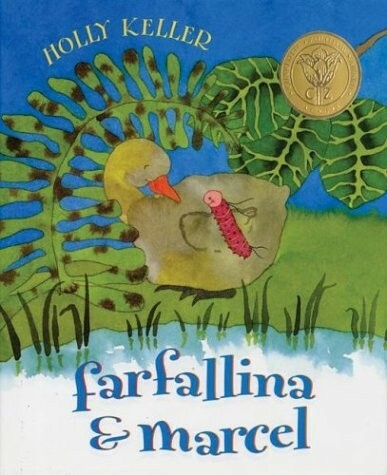 Once there was a caterpillar named Farfallina, whose best friend was a gosling named Marcel. They did everything together -- until one day, everything started to change. 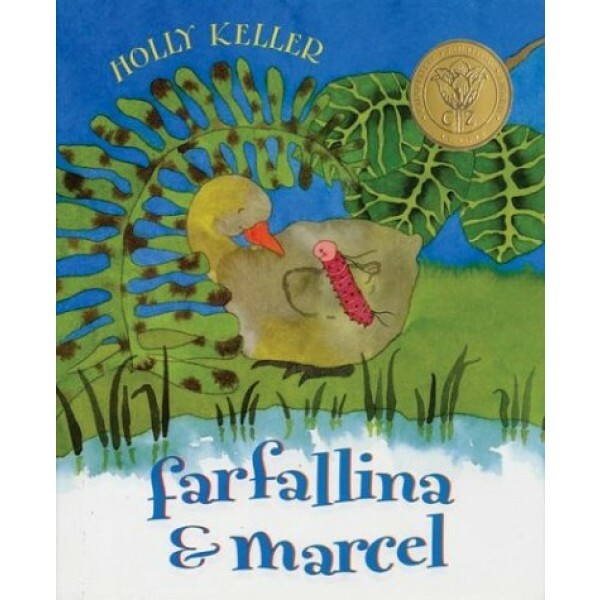 This beautiful and touching story shows that even as life takes different turns, friendship endures.